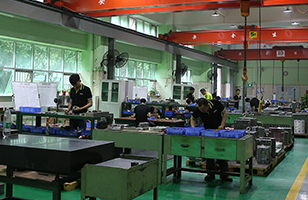 Besides tooling and casting, we could also make standard mold components and custom machined metal parts to our customers’ specifications. Our standard mold component catalog includes ejection system, locating&lock system and date stamps, etc. 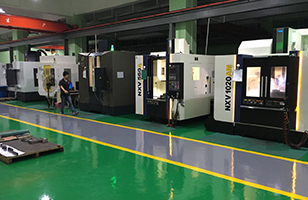 We utilize CNC machining centers, along with lathes, boring mills, regular mills and drills to achieve your mold spare component requirement in time and with quality. 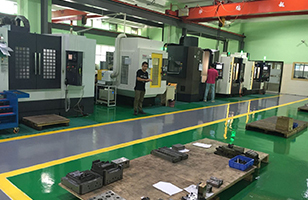 We provide metal turning, milling, boring, grinding, drilling of small to medium cast iron, aluminum and steel precision machined parts. With the help of our skilled CNC programmers and machinists and advanced software to assist in the manufacturing process, we are able to turn your time-consuming custom machined parts into a quality delivery! Plastic injection mold was what we cut our teeth on from the beginning of our company. 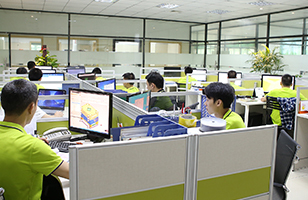 We have an innovative tooling division which is closely connected and integrated with our design and production teams to provide custom plastic injection mold for automotive components as well as medical and office appliances worldwide. We stick to the principle of being precise, persistent and perfect to work on custom applications and handle complex and difficult projects. Meanwhile, our internal training on a regular basis could also help our workers to gain a better knowledge of their tasks to ensure our timely delivery. 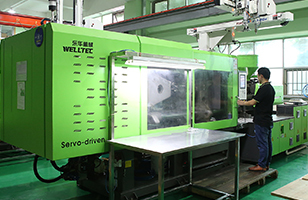 We have extensive experience in precision tools, especially multi cavities, multi-drop hot runner, thin-walled molds, etc. used in the electronics and medical fields. 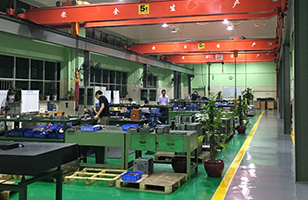 We have also made various kinds of tools for our customers worldwide, for example double-shot tools, IMD tools, silicone/ rubber molds, gas assisted tools and blow molds. 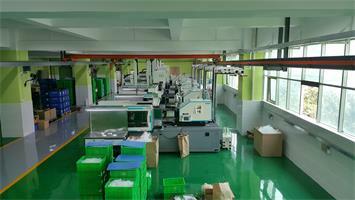 With our advanced equipments could guarantee the preciseness and quality of our molds. GPM has a strong design team of more than 12 professional designers and several experienced managers, who have comprehensive quality in development and design. Equipped with advanced hardware and software, we have the capability to lead your concepts and specifications to appealing products on the market. Quality mold starts from quality design. We have designed and worked numerous molds of various standards including DME, HASCO, DAIDO and RABOURDIN etc. 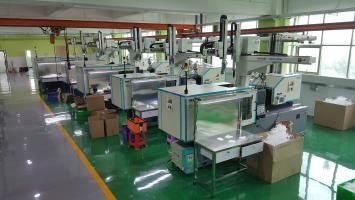 to guarantee the mold could be run in your factory smoothly. 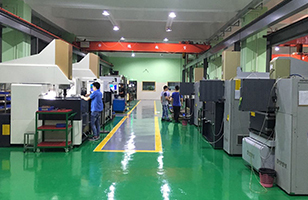 GPM leverages its industrial design expertise in the product development process to realize a seamless transition from part concept, design to mold layout and build to ensure high precision and proficiency. Our assessment and development will optimize the function and ROI.